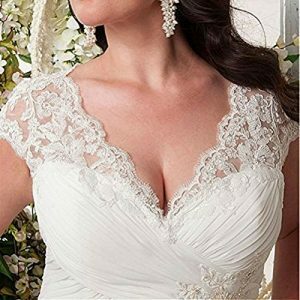 The optional sizes are Asian sizes.Asian size is two sizes smaller than US or UK size,so you’d better buy 2 sizes up.The best way is viewing these detailded size data carefully and select the right size according to you measurement. 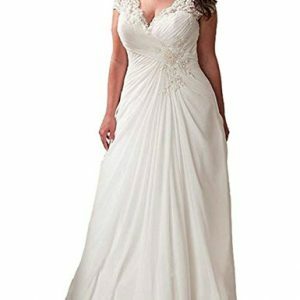 Attention – The optional sizes are Asian sizes.Asian size is two sizes smaller than US or UK size,so you’d better buy 2 sizes up.The best way is viewing this size data carefully and select the right size according to you measurement. 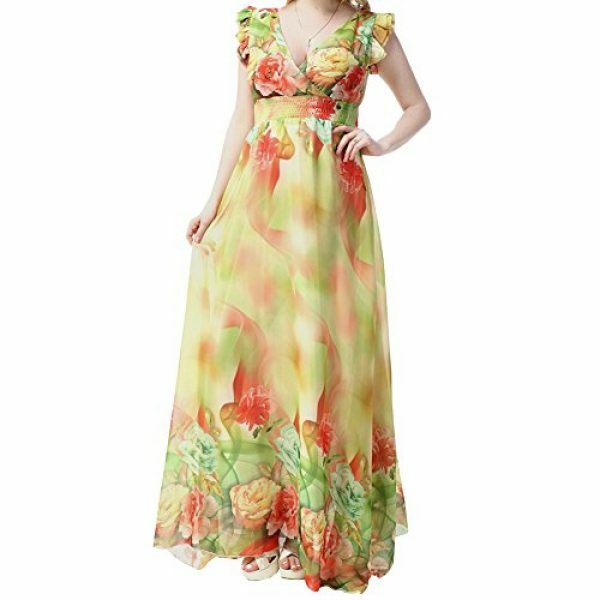 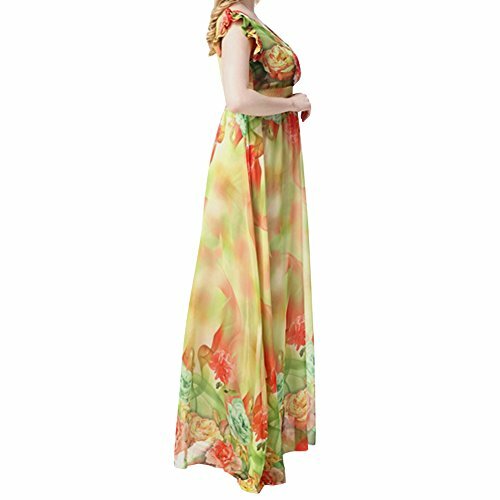 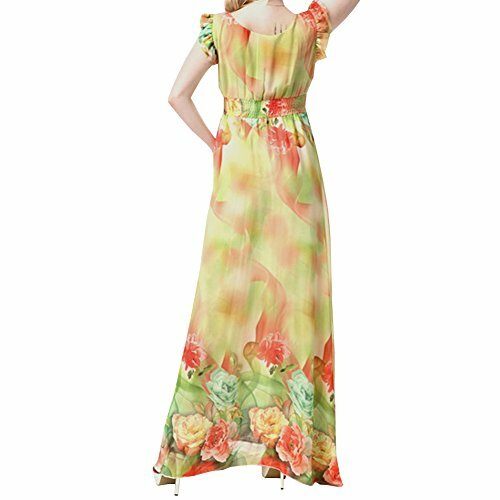 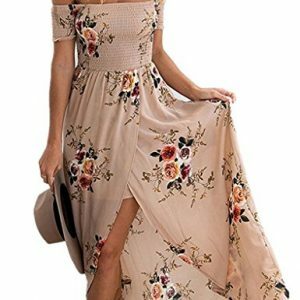 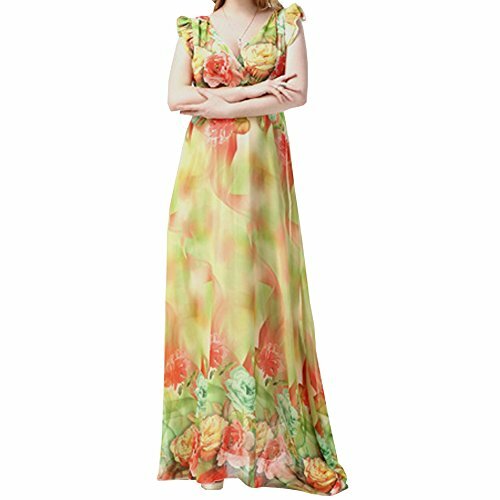 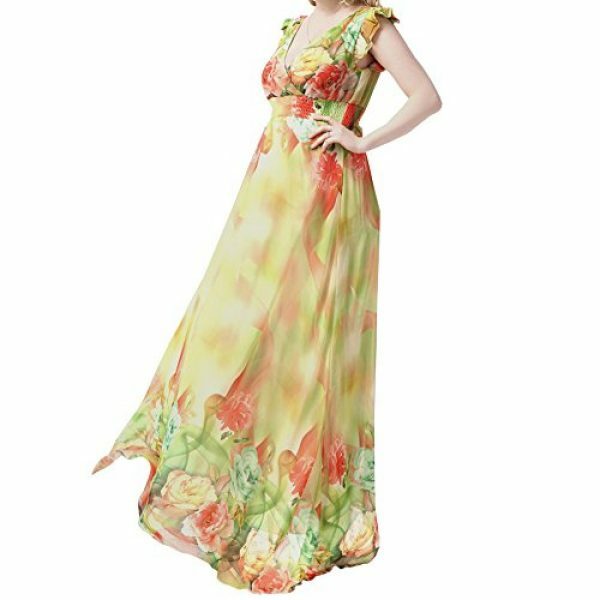 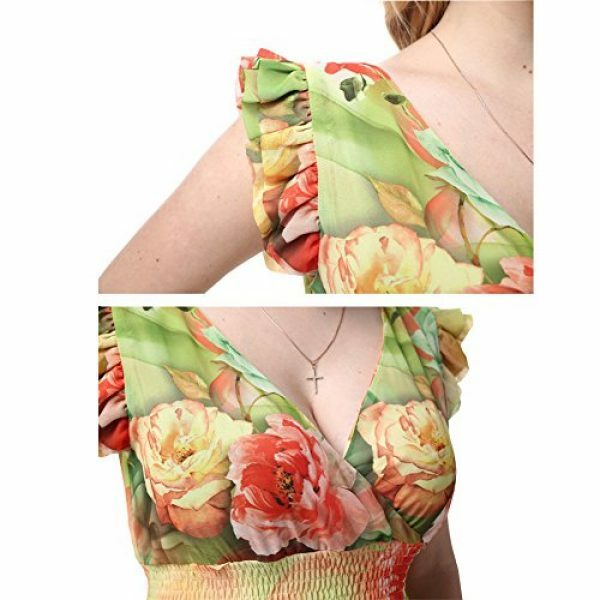 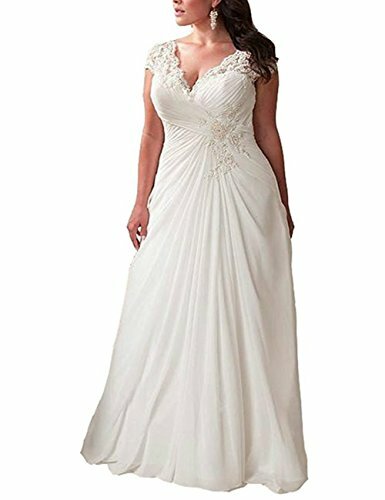 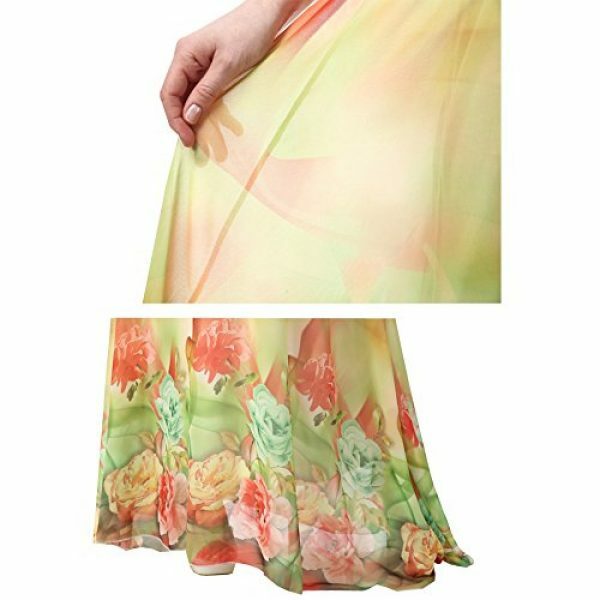 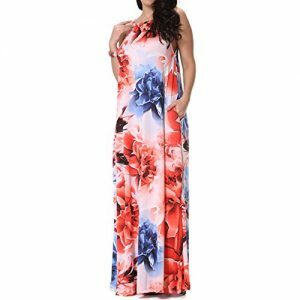 Wearing – This dress is made of chiffon,lightweight and breathable,fine workmanship,more stylish,V-neck collar design,elastic waist design make more slender body curve,a must-have dress for your summer! 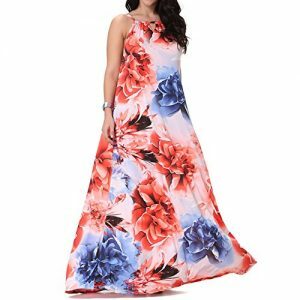 Occasion – great for vacation,take pictures,beach party,poolside,holiday, travelling and other special or casual occasions.Also a great gift for yourself, your friend, wife, girlfriend.